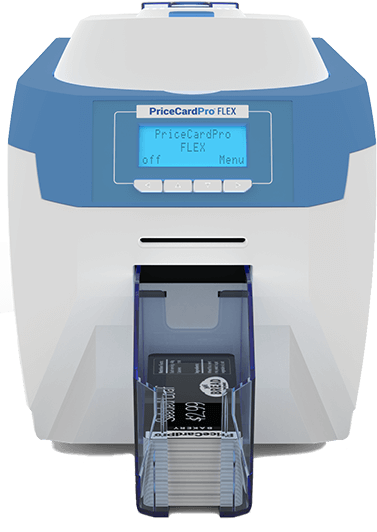 The PriceCardPro FLEX is the ultimate printing solution for larger-scale labeling. 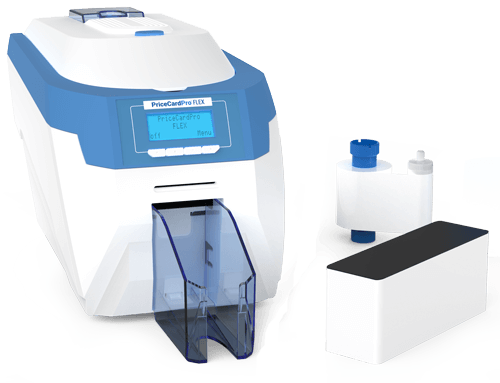 Store owners around the world are able to create batches of up to 100 label cards at a time. The longer-length card accommodates all mandated nutritional information for individual products such as allergens. This will give your customers confidence in their choices.